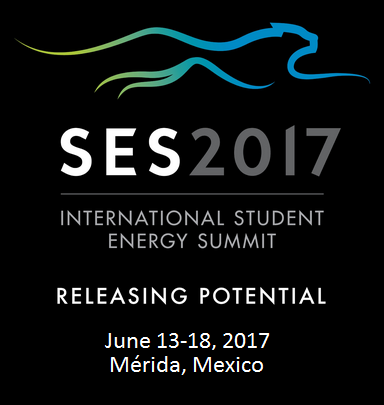 The Student Energy Summit (SES) will take place June 13-18, 2017 in Mérida, Mexico. 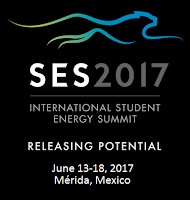 SES is a global event that brings together the world’s brightest students to learn and discuss the current issues and trends in energy. The event is planned completely by students and brings together 700+ young energy leaders from over 100 countries as well as renowned energy experts from across the globe. The vision for SES 2017 is an event that will build on the success of past conferences and inspire students to play a role in transitioning the world to a sustainable energy future. 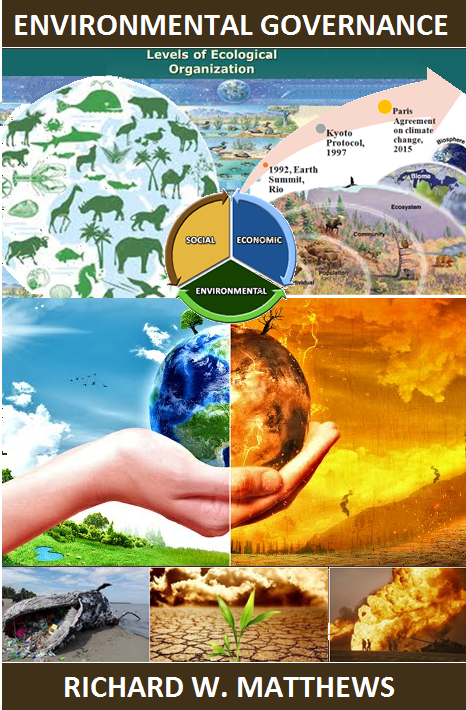 SES has been hosted with great success in Calgary, Canada in 2009, in Vancouver, Canada in 2011, in Trondheim, Norway in 2013, and in Bali, Indonesia in 2015. Visit the conference website, where you'll see information for pre-registration, contests, and bursaries to attend. Organizations and Sponsors - Interested in engaging with the brightest young minds in energy from around the world? 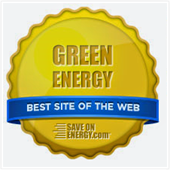 Contact meredith@studentenergy.org Click here to register.